Day 1A was on Friday when there were a total of 163 players who participated. The one million guarantees were almost reached by the first day itself. 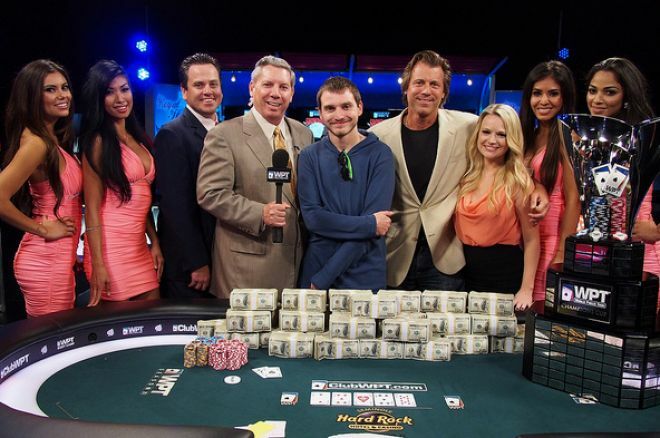 Gaspard was able to accumulate a stack of chips about 300,000 or more by that night. However, he was unable to double up against an opponent by the time the closing came by at night. He however retained his leadership position on the leader board. This also earned him about $5000 in bonus amount. Those who took part in Day 1A took a break the next day, which were about 59 players. The second day saw several new players hitting the table on Saturday. There were 163 entries on the first day and 117 entries on the second day. The total entries easily crushed the guarantee for the day. The Jacksonville Bounty Scramble proved to be a hit after all, the number crunching was completed.